Are you in need of some fresh maple for your skateboard? Looking for the classic Blind shape and in need of some killer line-art graphics? 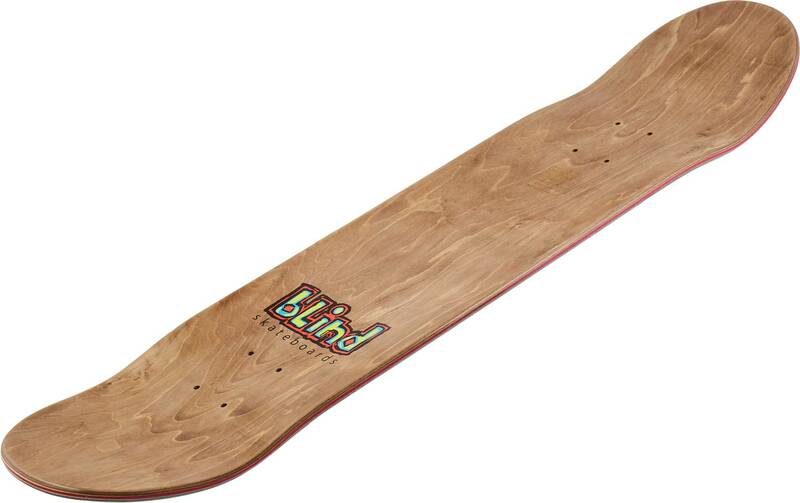 Well then it is surely time to get excited about the Sewp series, from Blind Skateboards. They have made this wicked looking range of decks, each dedicated to their individual Blind Team Rider. You get a board that is made with a classic Resin-7 and single-press constructed deck that retains its pop for longer and will stay true to the original shape thanks to the single-press.